It’s estimated that one third of all the world’s food goes to waste. But one woman is determined to change that. 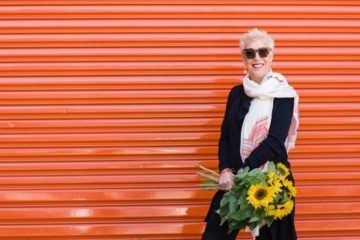 Through her charity OzHarvest Ronni Kahn is rescuing good food destined for the rubbish heap and providing it to the disadvantaged. In the process she is not only saving food, but lives. When Karen Winnett’s daughter Eleanor was four months old she was advised her baby would unlikely live past two years old. Go home and love her while you’ve got the chance, she was advised. Or, worse, don’t get too attached as she won’t be with you for long. But this fiercely determined mother refused to listen. Through sheer grit, unflinching determination and steadfast denial Karen has kept her bright and intelligent daughter alive. 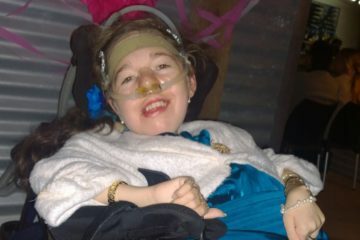 This year Eleanor celebrated her 22nd birthday. 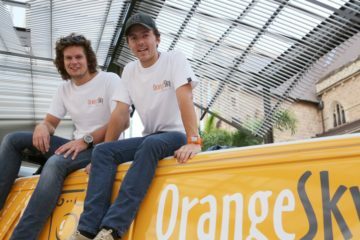 Two 21-year-old mates have launched a free mobile laundry service to wash clothes for the homeless. In the process they have captured the imagination of the public, not only for washing clothes, but for spending time with people who are down on their luck. The result is helping the homeless regain two things they most crave – dignity and respect. Jenny Bowen’s charity OneSky, formerly Half the Sky Foundation, has transformed the lives of more than 130,000 Chinese orphans by showering these unwanted children with the most important ingredient missing from their lives – love. How did one woman make such a difference to so many? 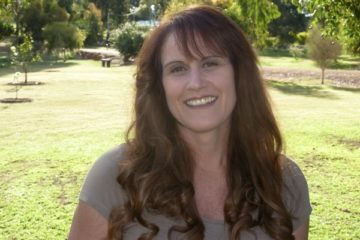 After enduring the death of her mother to cancer and brother to suicide, Sally Lucas was not prepared for her own cancer diagnosis and consequent hysterectomy. But thanks to the love of her sister Anne Barbour, she not only survived but flourished to become a mother – a dream she’d thought life had denied her. Pet portrait photographer Alex Cearns travels the globe photographing rescued animals to raise money for their care and promote their protection. 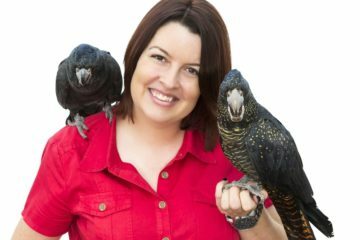 She volunteers 40 percent of her time to philanthropic causes and relishes the chance to present animals in their best light. This 18-year-old Brisbane model is turning the fashion world upside down by showing that true beauty comes from within, and this often-fickle industry is falling in love with her for offering the reminder. The death of Karen Civello’s little brother as a child sparked a troubled life that sent her to the depths of drugs, alcohol, depression and cancer. But, through sheer strength of will Karen fought back to create a life characterised by wellness, nurturing and self-care. 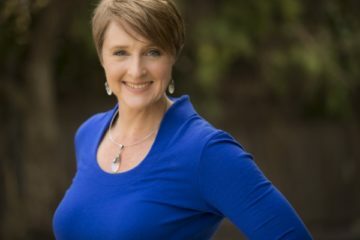 Business coach Zoë Routh’s life work is about guiding others to live with wisdom and compassion. 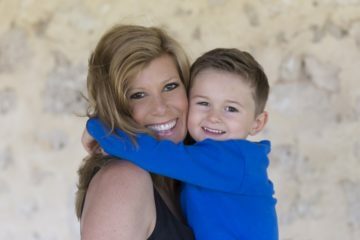 Here she reveals how her experience with cancer and dashed dreams of parenthood cemented the concepts of balance, authenticity, values and opening your eyes to life’s everyday wonders. 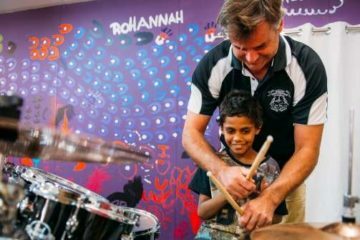 Qynn Beardman swapped his leafy green home in Margaret River for the red dust of the Pilbara in Western Australia’s desert north with a dream of transforming Aboriginal kids’ lives through music. 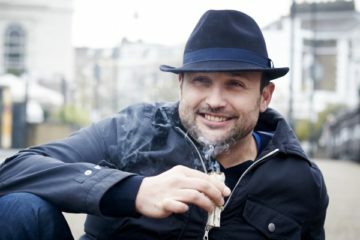 Nick Seneca Jankel’s quest to determine how people can feel good and live life as the best version of themselves has taken him from the hallowed halls of Cambridge University to the homelands of African tribes. He delivers his learnings in a style renowned for combining science with traditional wisdom, without the woo woo. Foster mother Sharon Greenock has cared for some 20 foster children and welcomed four of them into her home permanently, alongside her three biological children. 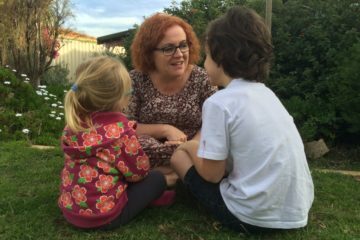 What drives someone to open their heart and their home to children who’ve been removed from their families because the Family Court rules it unsafe?